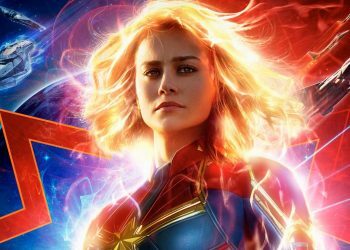 A new TV spot for Captain Marvel premiered during the Grammy Awards, showcasing the latest Marvel Cinematic Universe superhero in high-flying action. 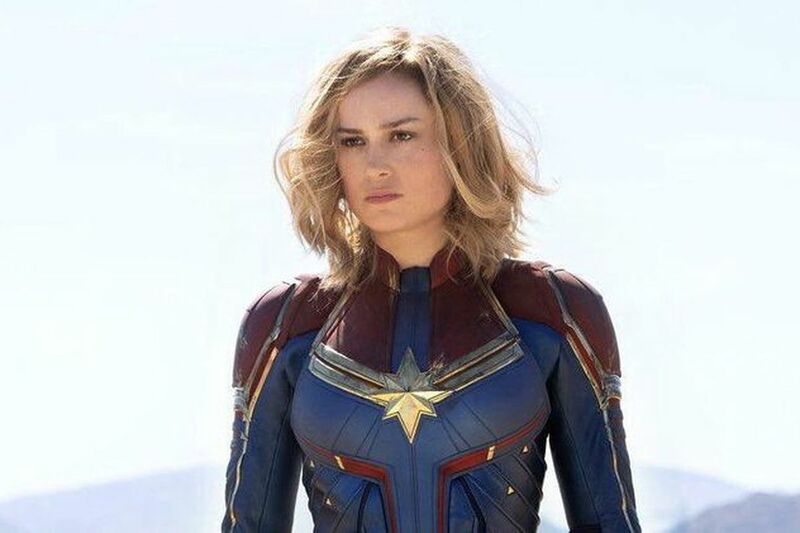 The clip shows Carol Danvers repeatedly overcoming the odds and rising up time and time again from her childhood to her career with the Air Force to her position as a member of the Kree spacefaring team Starforce. “I’m kind of tired of you telling me what I can’t do,” the new MCU superhero declares. Judging by the hard-hitting, soaring action seen throughout the new clip, Carol Danvers is not a character to be underestimated and counted out, Kree-infused superpowers or not. 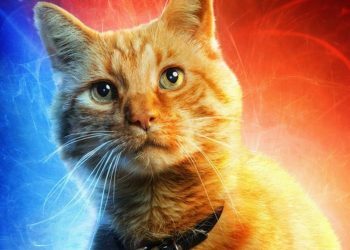 With full plot details kept firmly under wraps, it will no doubt be the subject of much speculation as to who Captain Marvel is talking to in the trailer. 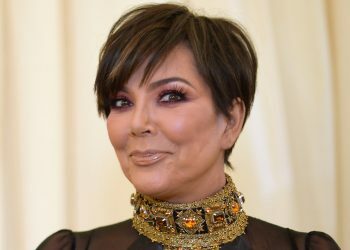 With the character wearing her iconic red and blue outfit, it’s likely to be later in the movie, once she’s discarded the official Kree uniform. 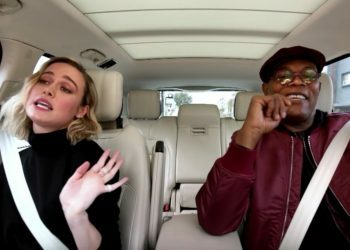 Directed by Anna Boden and Ryan Fleck from a script they wrote with Liz Flahive, Carly Mensch, Meg LeFauve, Nicole Perlman and Geneva Robertson-Dworet, Captain Marvel stars Brie Larson as Carol Danvers, Samuel L. Jackson as Nick Fury, Jude Law as Mar-Vell, Clark Gregg as Phil Coulson, Lee Pace as Ronan the Accuser, Djimon Hounsou as Korath the Pursuer, Gemma Chan as Minn-Erva, Ben Mendelsohn as Talos and Lashana Lynch as Maria Rambeau. 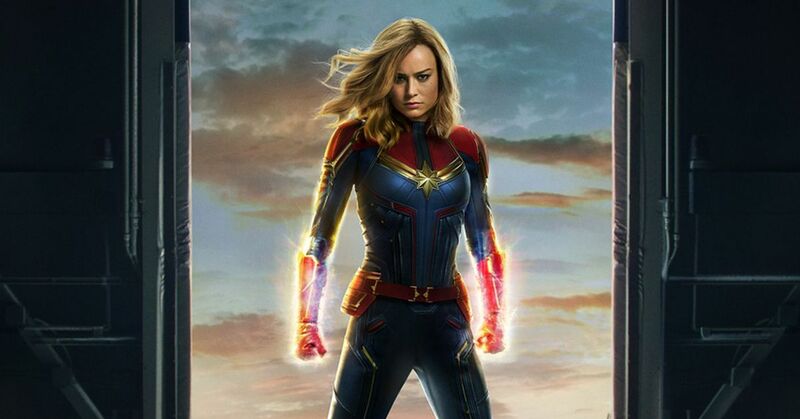 Captain Marvel arrives on March 8, 2019.